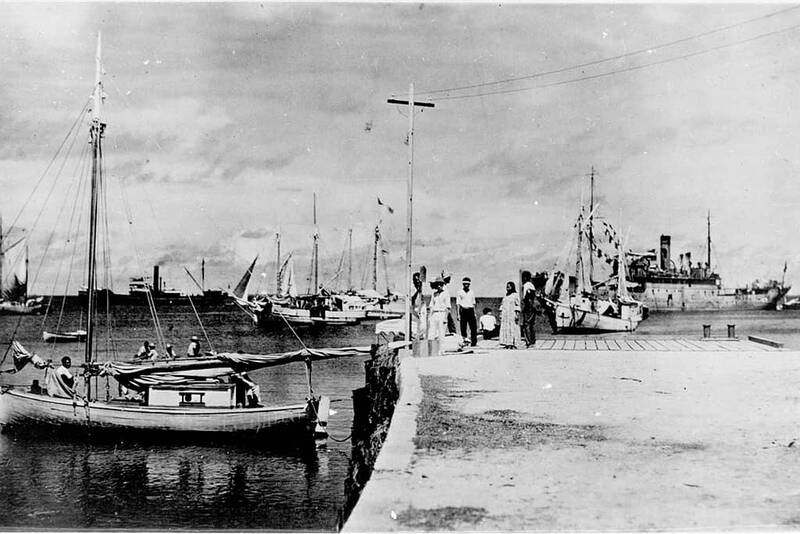 In the photograph, Earhart is supposedly pictured seated on the dock, her back facing the camera, while Noonan is purportedly at the leftmost edge of the dock, as a Japanese ship tows what is claimed to be Earhart’s plane away. Japanese officials have denied ever having Earhart in custody, but locals have long reported it to be the case. 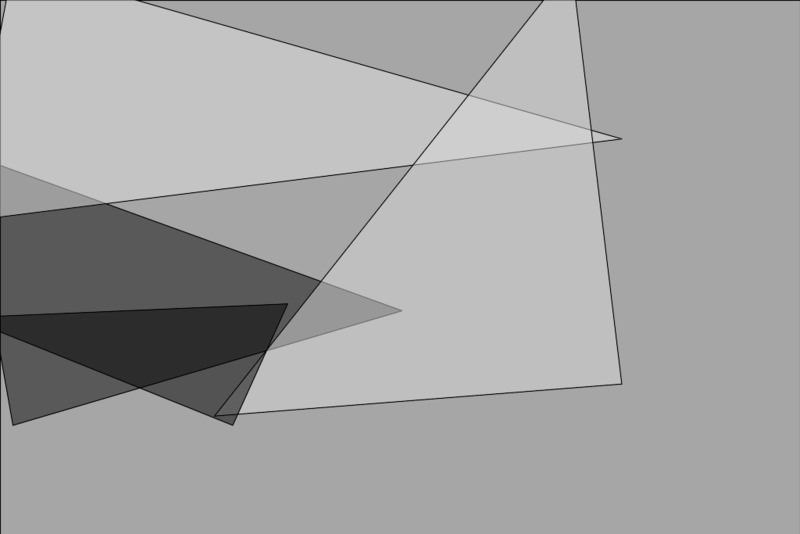 According to the theory, Earhart and Noonan died in custody of unknown causes. All of this evidence will be presented in a new History Channel documentary airing Sunday, “Amelia Earhart: The Lost Evidence.” It all looks pretty convincing from here, so if the guy with the funny hair appears in this documentary to claim aliens were involved, we’re going to be pretty upset, History Channel. 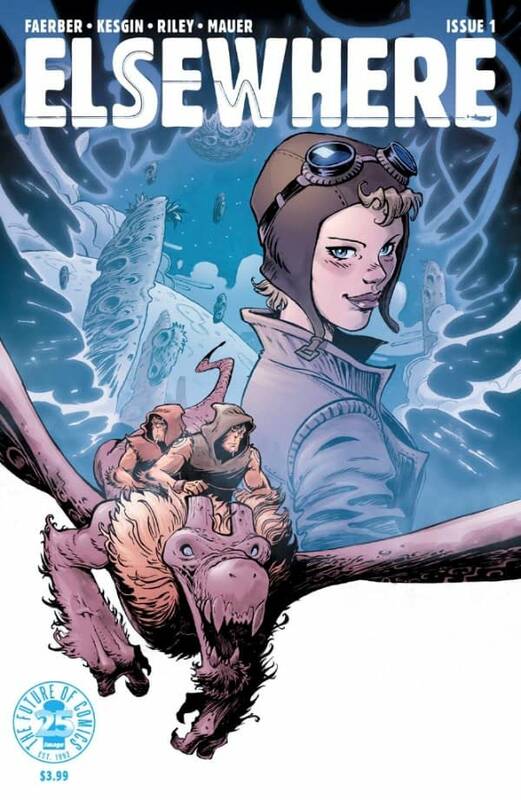 Jay Faerber And Sumeyye Kesgin Explore Alternate Universe Amelia Earhart In New Image Series "Elsewhere"